A fellow named Joe Hughes has footage from one his grandfather’s VHS tape of the filming of the biplane scene in Hawaii. He shared it to YouTube yesterday! 45 minutes of never-before-seen stuff. UPDATED - Video was removed by user. Sorry folks, hope some of you got to see it. Winnipeg Harvest is a not-for-profit, community based organization. Their goals are to collect and share surplus food with people who are hungry and to offer training opportunities to help people step up and out of poverty. Their ultimate goal is to eliminate the need for food banks in our community. 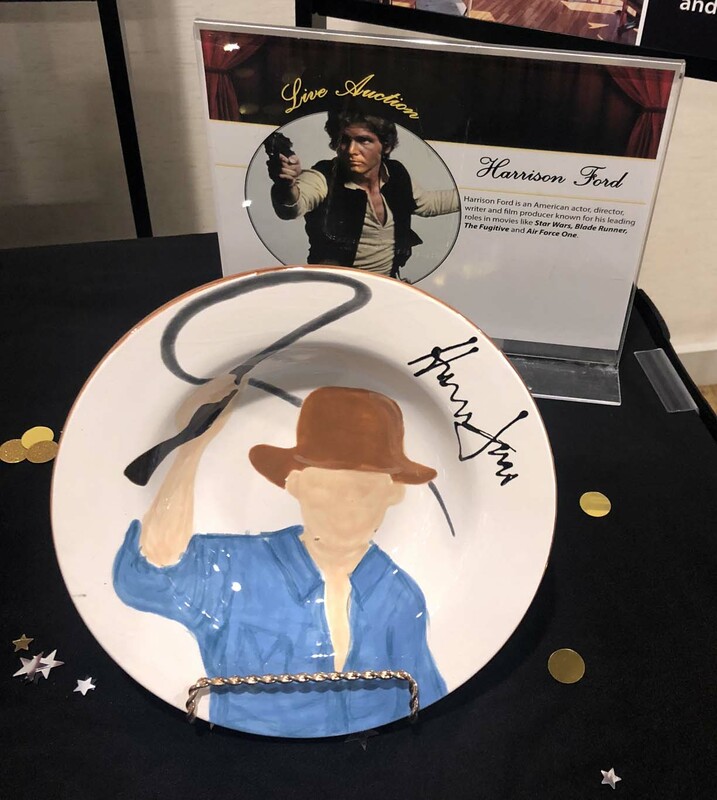 Every October their fundraiser auctions off bowls that have been painted and signed by celebrities. Guess which one we bid on? It will now be proudly displayed at Ravenwood Museum for all visitors to enjoy. Thank you Winnipeg Harvest and Harrison Ford. 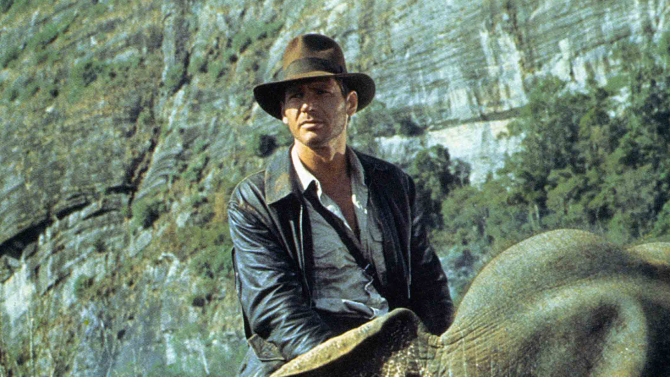 Speaking a decade after the release of “Indiana Jones and the Kingdom of the Crystal Skull,” series producer Frank Marshall confirmed this week that the upcoming fifth film in the Harrison Ford-led adventure series will bring back the global scope of the original three films. 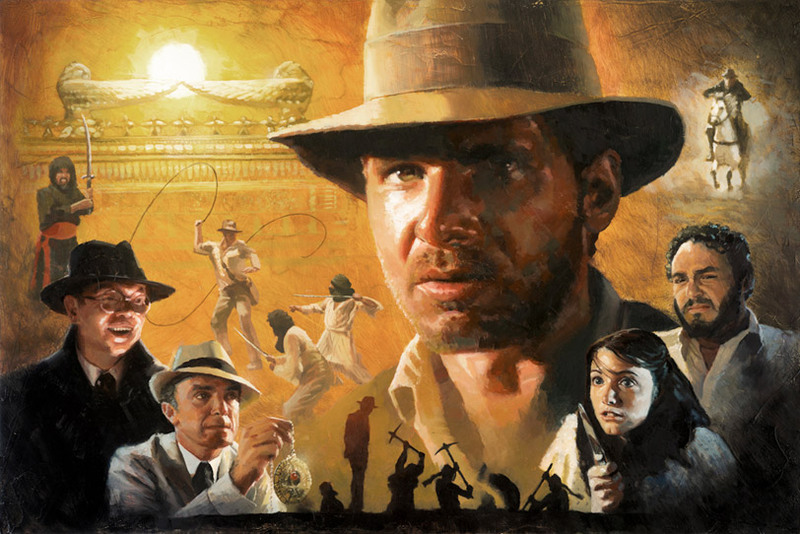 The fifth film is scheduled to open on July 9th 2021 and it’s definitely set to be Harrison Ford’s last film in the role. I'd like to post a very Happy Anniversary to Sharon and Mitchell Hallock on their 25th Wedding Anniversary. Here's wishing them an excellent day and many more years filled with love and joy. 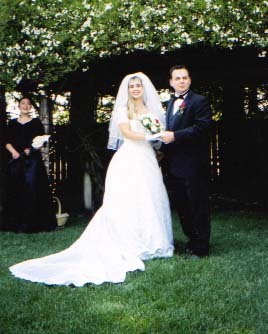 I'd like to post a Happy Anniversary to my very good friends Michael & Lisa-Marie Wistock on this occasion of their 16th Wedding Anniversary. Here's wishing them a great day and many years filled with love and joy (and lots more toys). 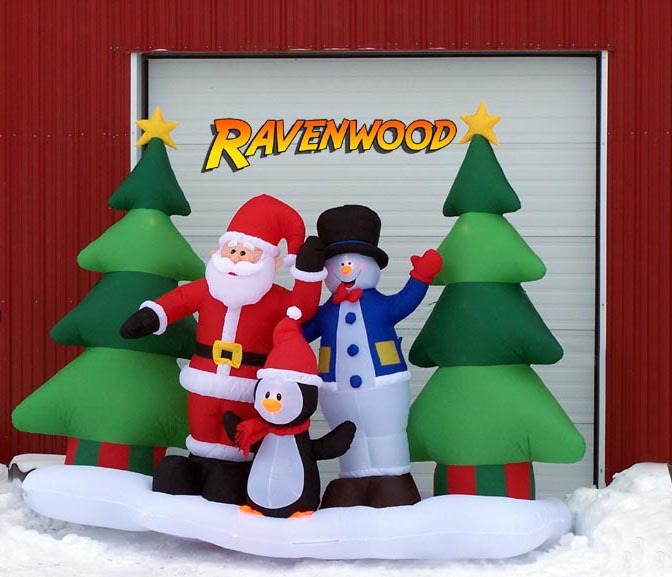 Merry Christmas and Happy Holidays from all of us at Ravenwood, Canada! 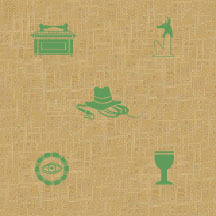 Awesome new art released today through Acme entitled "Ark of the Covenant" by Christopher Clark. Available in several configuratons and limited to only 95 pieces. I suggest acting quickly as this is sure to sell out. Alerting Star Wars fans! On Tuesday June 27th, 2017, New York Times #1 best-selling Star Wars author Dr. David West Reynolds launched a 30-day KickStarter project to complete a video documentary called Journey to Tatooine: the Archaeology of Star Wars. This is the tale of Reynolds' real-life 1995 adventure to rediscover the lost Sahara desert filming locations of the original Star Wars movie (Episode IV: A New Hope). Succeeding beyond his wildest expectations, Reynolds found not only the shooting sites but abandoned set decor and props still sitting exactly where George Lucas and the Star Wars crew had left them some 20 years earlier untouched, and never visited by any fan before him. 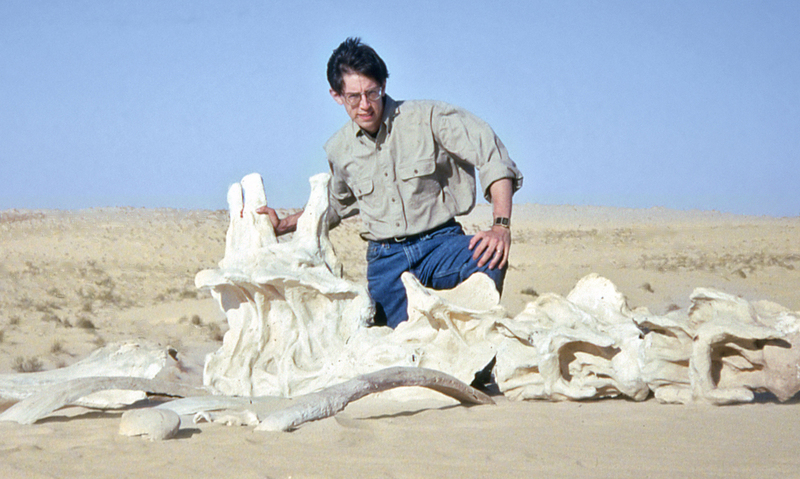 Reynolds went on to become a popular Lucasfilm writer and speaker, and audiences all over the country have heard the story of "The Archaeology of Star Wars" in talks at museums, Comic Cons, and Celebrations. But the video footage of the expedition has been kept under wraps. Now an hour-long documentary is almost complete, awaiting only final post-production work to make the show ready for public release. Reynolds is seeking help from friends and fellow Star Wars fans via a KickStarter project to fund the video completion work. The range of rewards for those who support the project include a map set and mini-posters, and even a bit of sand from Tatooine's Dune Sea. A preview video and plenty more information is available at the KickStarter project page. The rewards feature some limited-edition trading cards available only to the first 100 project supporters. I'd like to post a Happy Anniversary to Mitchell and Sharon Hallock on this occasion of their 24th Wedding Anniversary. Here's wishing them a great day and many more years filled with love and joy. I'd like to post a Happy Anniversary to my very good friends Michael & Lisa-Marie Wistock on this occasion of their 15th Wedding Anniversary. Here's wishing them a great day and many years filled with love and joy (and many more toys). The announcement didn’t indicate who might be writing the screenplay for the film, although they surely have top men (or women) working on it right now. Copyright © 2006-2015 by Les J. David. All Rights Reserved.